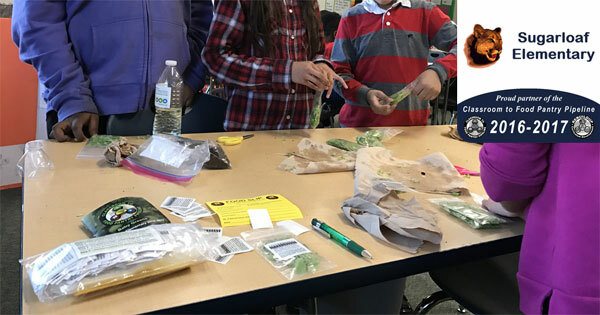 On Monday, January 30th, students at Sugarloaf Elementary in Hendersonville, NC harvested their Portable Gardens and bagged the greens for pickup by the Interfaith Assistance Ministry’s Food Pantry. 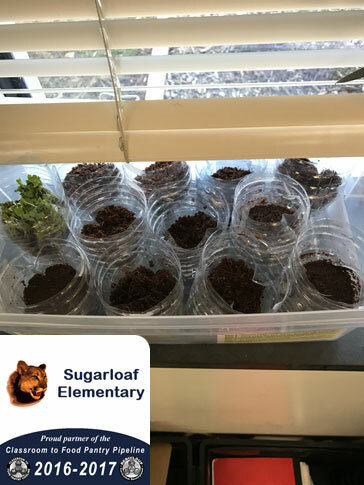 Another picture of Sugarloaf’s Classroom to Food Pantry Pipeline (CFPP) in action. 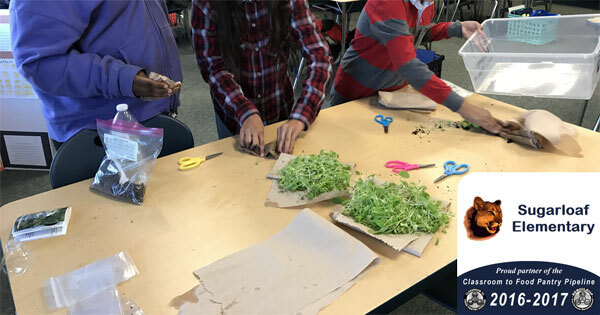 4th grade students at Sugarloaf Elementary in Hendersonville, NC setup multiple Portable Garden Bins in December to grow over the Holiday Break to harvest when they return to class.